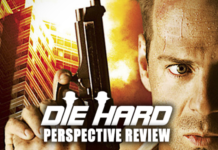 Home Enter The Podcaster Matrix WadeSense: How Do We End the Social Justice Warrior Generation? 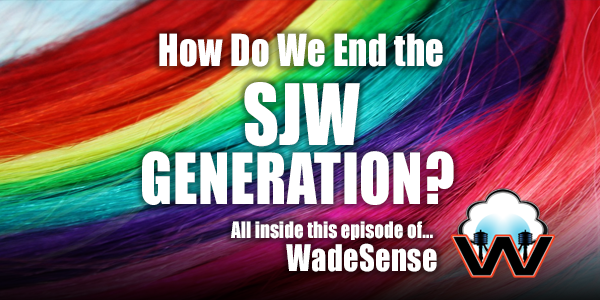 WadeSense: How Do We End the Social Justice Warrior Generation? 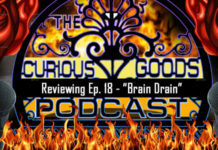 Subscribe to & Connect with The Hosts of This Podcast! When you hear the words “social progressive views”, what do you think of? The avenues of communication we take advantage of today make communication swift – true, but is it one of the many instigators that have been turned into the weapons of the “Social Justice Warrior?” Join in the discussion initiated by a St. Louis Taxi Cab driver to learn more of what makes “WadeSense.” Now that the question has been asked, do YOU know how we can “End the Social Justice Warrior Generation?” Take a moment to listen to the most-recent episode of WadeSense and weigh in! 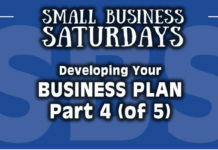 Click Here to Review the Detailed Shownotes for this Program! Next articleNo Debt, No Credit, No Problems: You Can Have No Debt, No Credit and NO PROBLEMS – I’m Living Proof! Connect with The Podcaster Matrix via Your Favorite Social Media Outlets Online Now! Scammercast: 101 – Who We Are and What We Do!